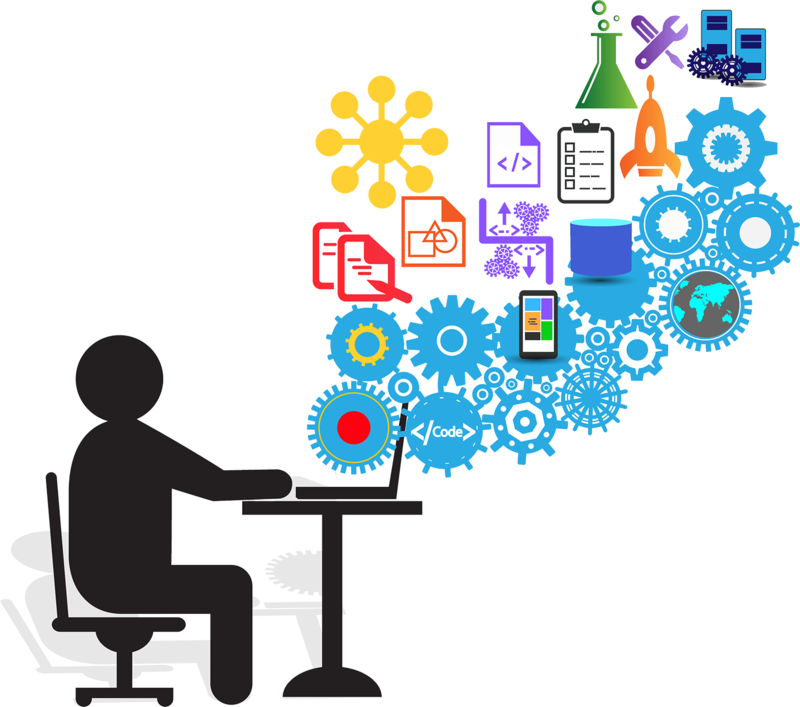 Our web design & development team has established a host of effective services to facilitate the growth of your business. Including WordPress websites and ecommerce solutions focused on usability and responsive design, creative branding solutions that inject personality into your business, and custom programming for ideas that you need help bringing to fruition. Whether you’re in a need of a simple WordPress website to get your business online, or a more complicated ecommerce website, our web development team will help bring your vision to life. 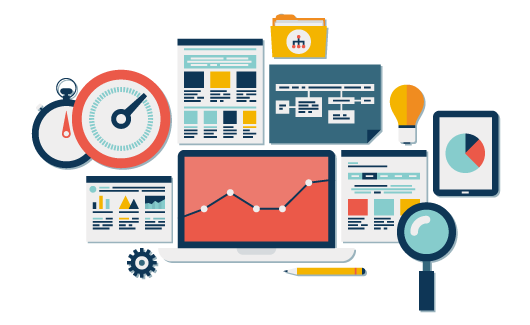 Web Design with your customer in mind. 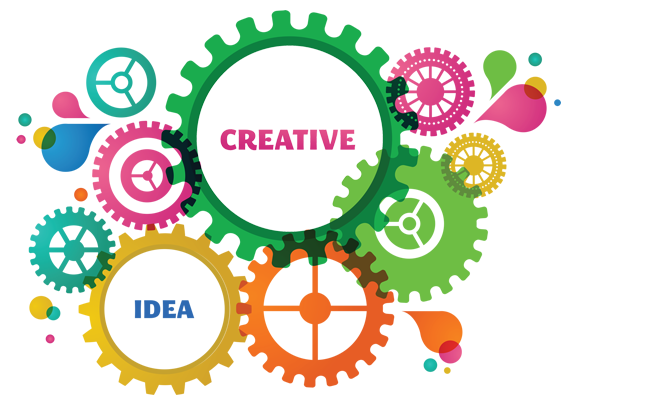 Modern web design is more involved than creating an attractive website. 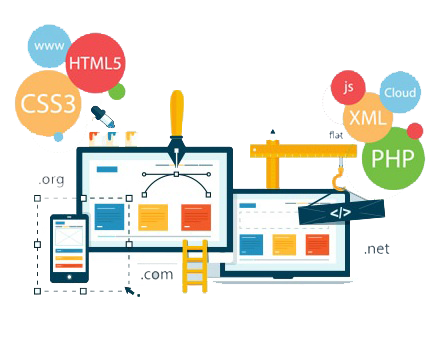 Consideration of user experience, search engine optimization, ease of use, and technical details are just a few elements that are involved in developing a website that is designed to perform in today’s competitive marketplace. We've been in business for twelve years, and our clients know they can trust us for quality work and excellent support. Your goals are important to us, and we work with you to create the perfect design for every need. Trends are constantly evolving, and we can help you keep up. We stay ahead of new trends to bring you attractive graphic designs, whether your existing designs just needs a facelift, or you need to build from scratch. We’ll help you breathe new life into your online presence and give your customers an experience that draws them in and keeps them coming back. E-commerce essentially covers all online activities aimed at inducing Internet users to purchase products and services online. 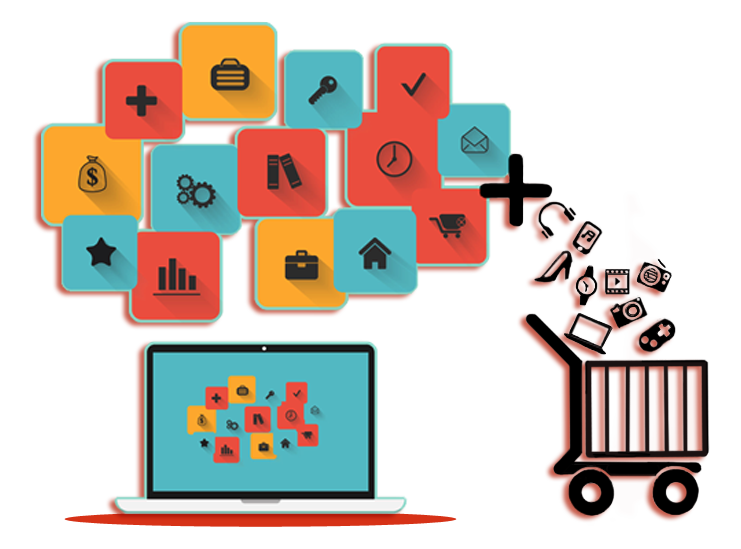 If your company is planning to have an e-commerce site, then we can help you and provide you with the solution that is right for you. Our e-commerce solutions are designed to give you full control over your web site content, products, prices and promotions and also complete transactions online by accepting credit card payments. Get started on your software development project quickly by hiring some of Eastern Europe’s most qualified mobile and cross-platform app developers. 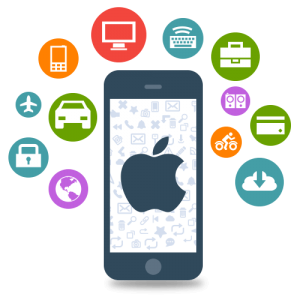 With experience in consumer-oriented and enterprise application development, our highly qualified team can help you build and deploy solutions that will give your business an arsenal of mobile tools catered to accomplishing key objectives.